Help the kids be safe in the water! 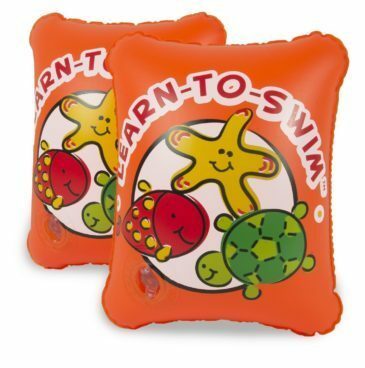 Order the Learn-To-Swim Arm Floats Only $43.31! (Reg. $13) This Add-on item ships with any qualifying order of $25+.